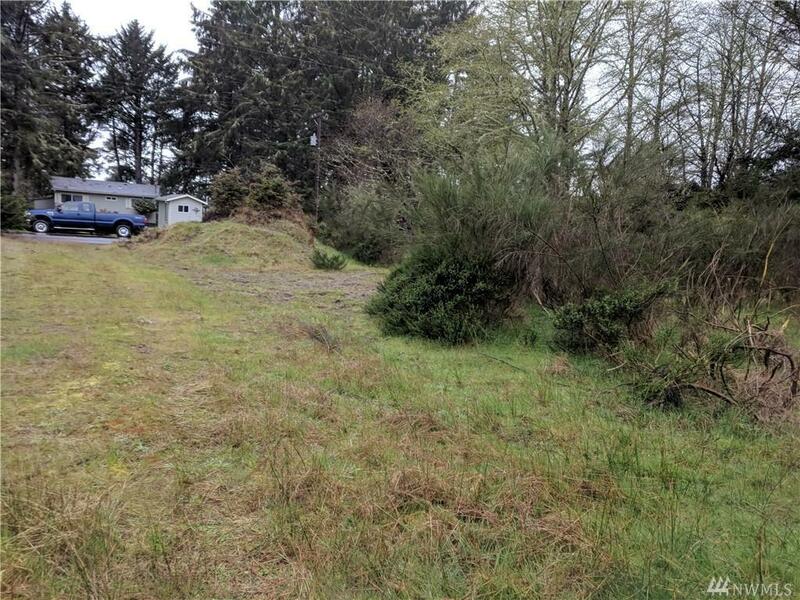 Great canal front lot close to golf course and downtown Ocean Shores. 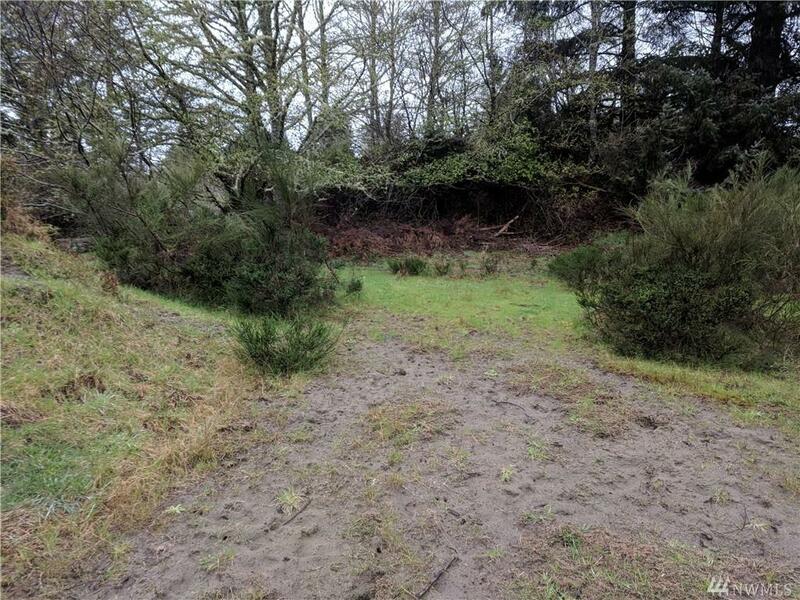 Partially cleared and waiting for you! 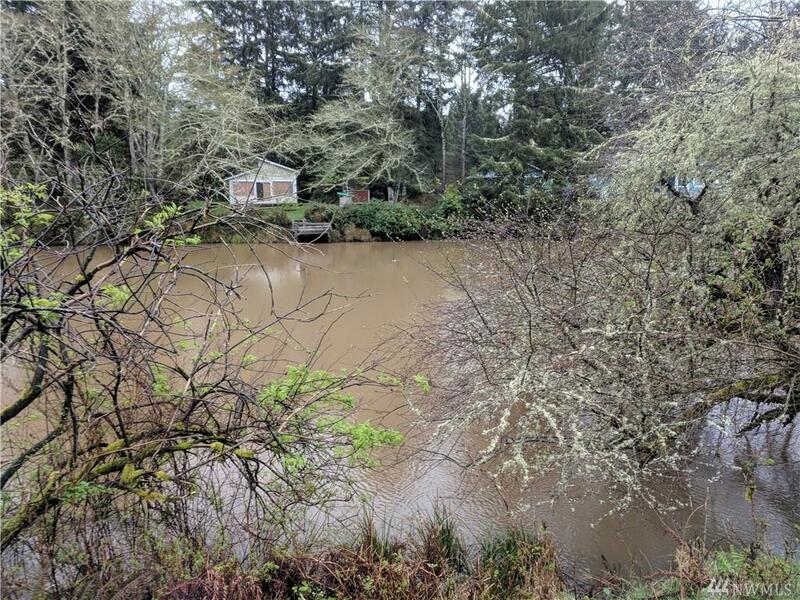 Located on the Bass canal and walking distance to Ocean Shores' own PGA rated golf course. 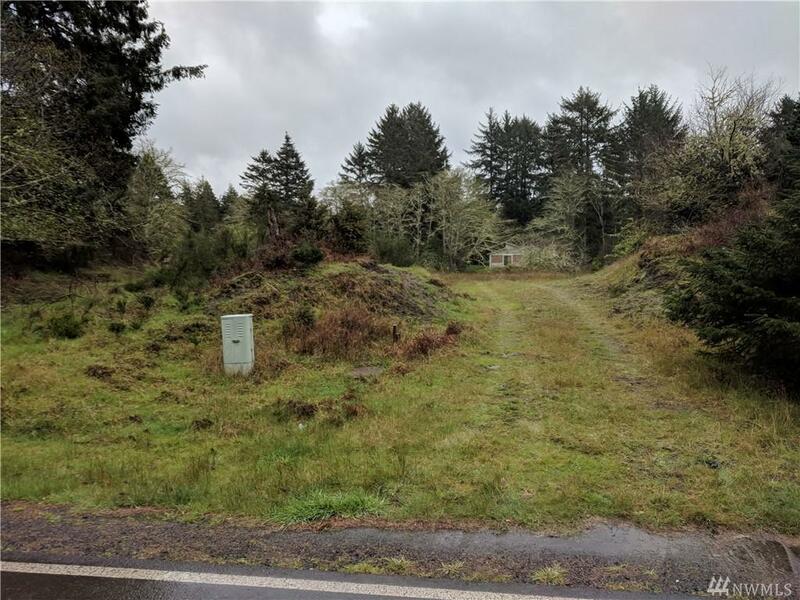 Property is secluded enough to allow you to enjoy the privacy and nature of the area, bu a less than 5 minute drive will take you to any of our five drive on beach accesses, or to downtown Ocean Shores to enjoy shopping, events, activities, and eateries.